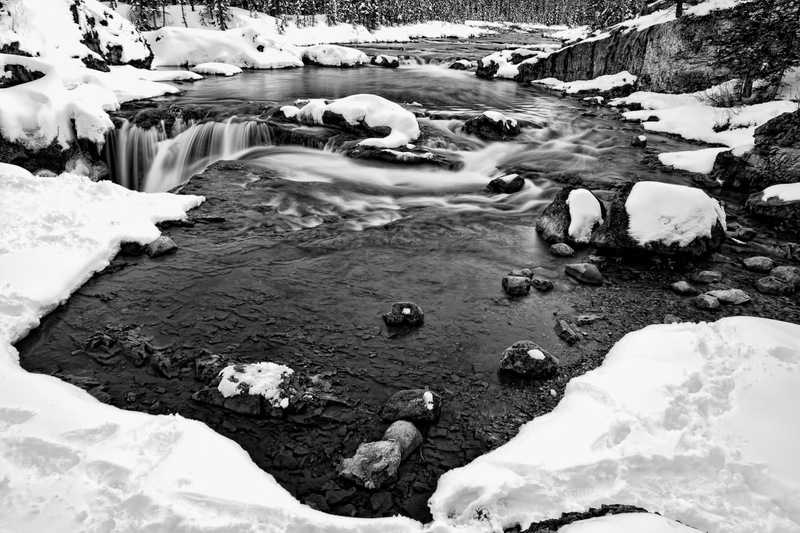 Elbow Falls: Winter’s Last Gasp? 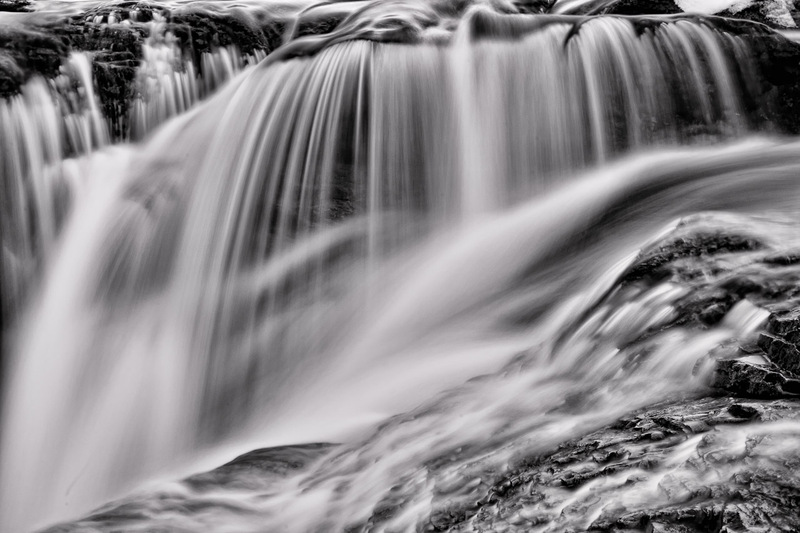 I went up to Elbow Falls on Sunday following a heavy snowstorm over the weekend. There were a few warm days leading up to the blizzard so I was hoping for heavy snow in the trees and on the rocks with some good stretches of open water on the river. I was not disappointed. I’ve tried to stay away from this section of the river but haven’t been able to do it with any consistency. It is a beautiful place and a very special location for me to photograph. This entry was posted on April 4, 2011 by Christopher Martin. 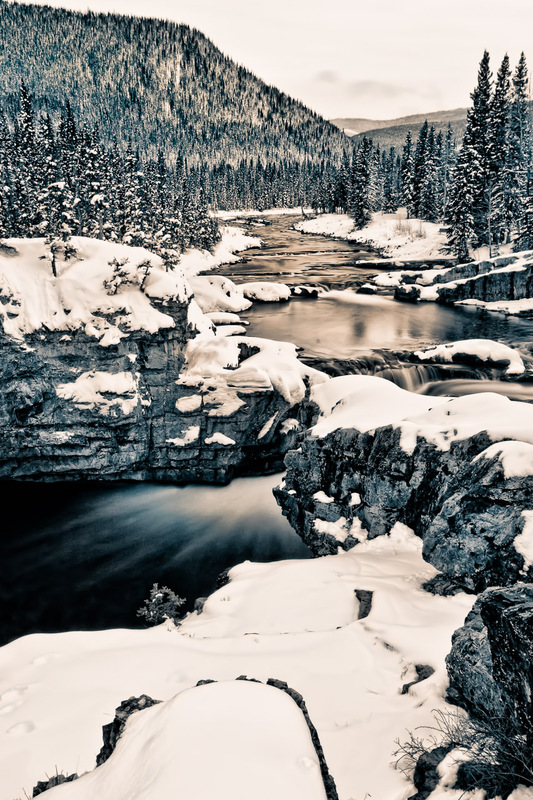 It was filed under Kananaskis, Landscapes, Winter and was tagged with alberta, Canada, Elbow Falls, Elbow River, ice, Kananaskis, landscape photography, landscapes, nature, photography, river, rock, snow, water, winter. 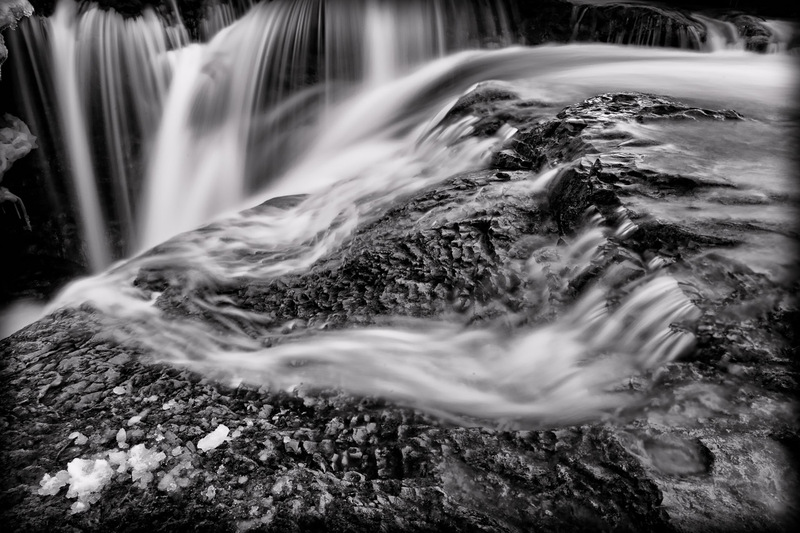 I love the look of the moving water – movement captured!